In today’s day and age, video is everything. And when people want to learn how to do something or learn more about something, they often go to one of America’s largest video-sharing websites—YouTube. 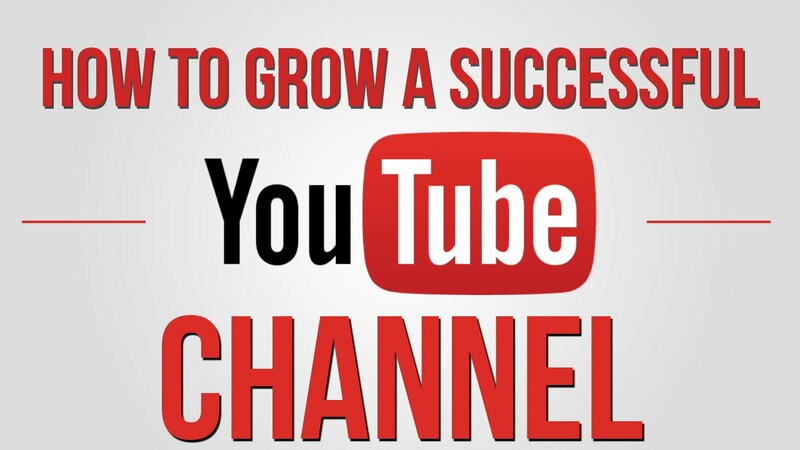 If your business has a YouTube channel, you’re set up for success. The next step is to grow your YouTube channel in order to get more exposure, more interactions and more customers. Here are the top three ways to do so. Uploading videos frequently keeps your subscribers engaged. Try to come up with a schedule for posting on your YouTube channel. Posting once or twice a week is usually best. In general, the best times to post are on Thursdays and Fridays between noon and 3:00 p.m. This is usually when most viewers are available to watch videos. Stay away from uploading videos on Mondays and Tuesdays; people are usually too busy at work to spend time watching YouTube. With all the distractions these days, it’s crucial that you keep your viewers’ attention from the very beginning of your video. One way to do this is to start your video with a question. Be quick, clear and direct. As you answer the question in your video, your viewers will be more engaged as they wait to hear what you have to say. If you can’t think of a question, start your video with a highlight that gets your viewers excited to learn more. Throughout your YouTube video, stay peppy and positive. Don’t allow for any awkward pauses or uncomfortable breaks. As a small business employee, you know what’s trending in your industry. Make your YouTube videos all about those topics, and don’t stray from those subjects. Your viewers have come to your YouTube channel expecting your specific expertise—so be sure to stay on brand and post on the topics your audience is there for. Do you need some help growing your YouTube channel? At BuzzBin Media, that’s what we do. Just give us a call today at 513-549-5595. We can’t wait to get started!